The state of New South Wales (NSW) in Australia is leading a national collaboration initiative to improve health and wellbeing outcomes for children using digital technologies and platforms. 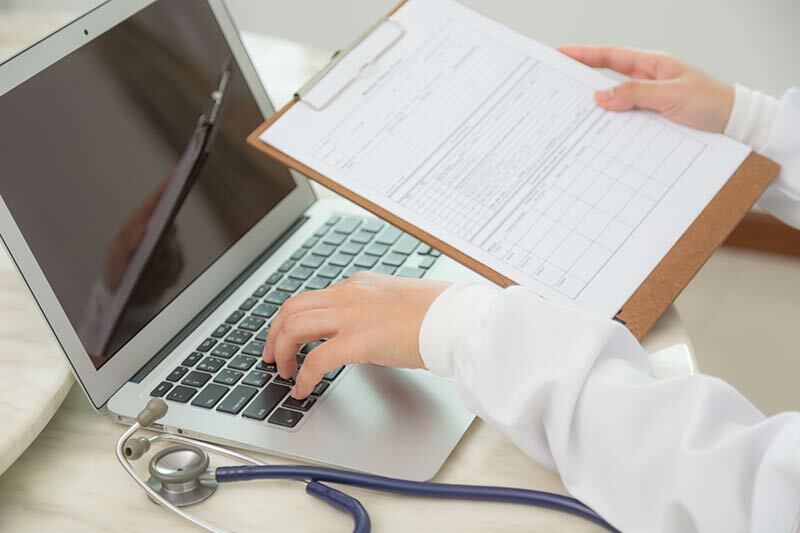 The Australian Digital Health Agency (ADHA) announced on April 24 that it is partnering with eHealth NSW and the Sydney Children&apos;s Hospitals Network to establish the National Collaborative Network for Child Health Informatics (the Network). ADHA, which is a statutory authority responsible for improving health outcomes for all Australians through the delivery of digital healthcare systems and the national digital health strategy, will be funding the activities of the Network. The Network is expected to bring together Australia&apos;s leading experts in children&apos;s health to identify national digital health projects that will positively impact the health and social outcomes and experiences of children and their families. Patients, families, clinicians, health and social care provider organisations, researchers, jurisdictions and ICT industry partners will be called on during the coming months to join the Network&apos;s partnership group and expert reference group. "The Sydney Children&apos;s Hospitals Network is a leader in using digital technology to engage and support children and families. We welcome this opportunity to facilitate collaboration with our colleagues across the nation to advance child health and wellbeing, " added Dr. Michael Brydon, Chief Executive of the Sydney Children&apos;s Hospitals Network. The CEO of ADHA, Mr. Tim Kelsey commented, "Australian children and families deserve to have health services delivered in a way that fit around their busy lives. This can improve their ability to access health services and enhance their experience of health services because their providers have real-time information about each child&apos;s health status, immunisation status, and interaction across the entire health system. The work of the Network will help us realise this vision." The factsheet shared with the press release encourages parents to add their children’s information to the national My Health Record. Adding children’s health information to the My Health Record will make it easier for parents to access and share information about their children&apos;s health with healthcare providers. The Record is part of a national system and travels with the child. Parents can control what gets uploaded, what stays in the child’s record and who can see the record. The information stored in their My Health Record can include clinical documents added by healthcare providers, including Shared Health Summaries, hospital discharge summaries and prescription and dispense records, immunisations that are included in the Australian Immunisation Register, and personal health notes authored by the parent. Last week, ADHA announced that patients in NSW will now be able to view their pathology results through the My Health Record consumer portal and mobile applications. Ensuring seamless information flow between Core Systems to enhance both patient and provider access to digital health information is one of the key focus areas in the eHealth Strategy for NSW Health 2016-2026.